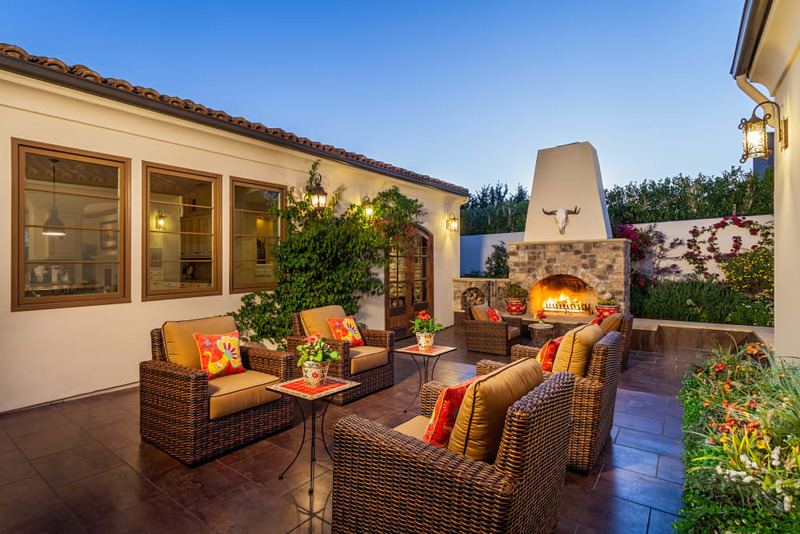 Located behind the gates of the private enclave of Las Villas in Rancho Santa Fe and perched atop Aliso Canyon, this stylish, customized single-level home features a rare south-western exposure that captures afternoon ocean breezes, hot air balloons and magnificent, colorful sunsets. 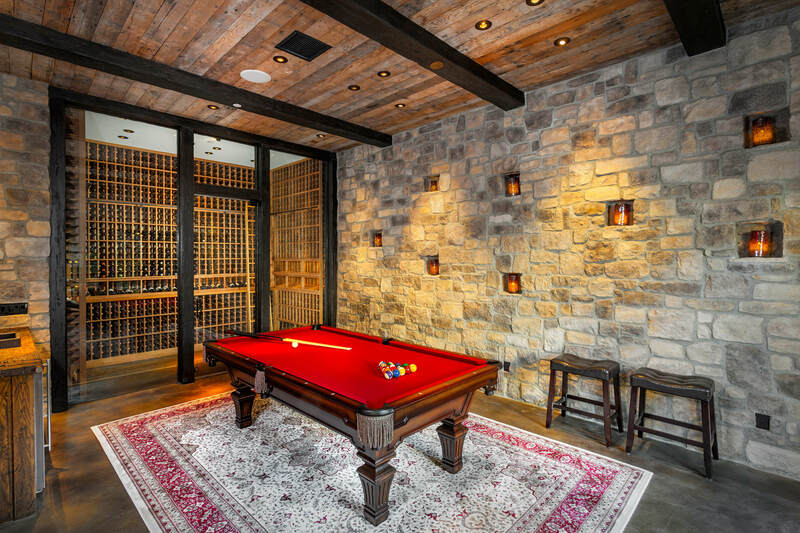 "The private dining room, with its 2700 bottle wine cellar designed and built by Vintage Cellars and outdoor patio with fireplace, will elegantly tran,Bree Bornsteinsport your dinner guests back in time"
walk-in pantry and informal dining area is adjacent to a comfortable family room that features a fireplace and a wall of windows that frame the view. The lush rear yard and infinity edge pool deck provide for year-round entertaining and is the ideal vantage point for outstanding South-West views. This home and property is beautiful by day and dramatic by night, allowing for entertainment and daily living in high style.